The UK’s record jobs market continued into 2019 with 473,000 more people in work in January compared to a year ago, while the UK’s employment rate reached an all-time high of 76.1%. New figures show that wages continued to outstrip inflation for 12 months in a row. Minister of State for Employment Alok Sharma welcomed the figures from the Office for National Statistics, which also showed unemployment falling below 4% for the first time since the mid-1970’s. Companies are driving the growth, with private sector employment up by 3.8 million since 2010. The figures also revealed a higher rate of women in work than ever before. 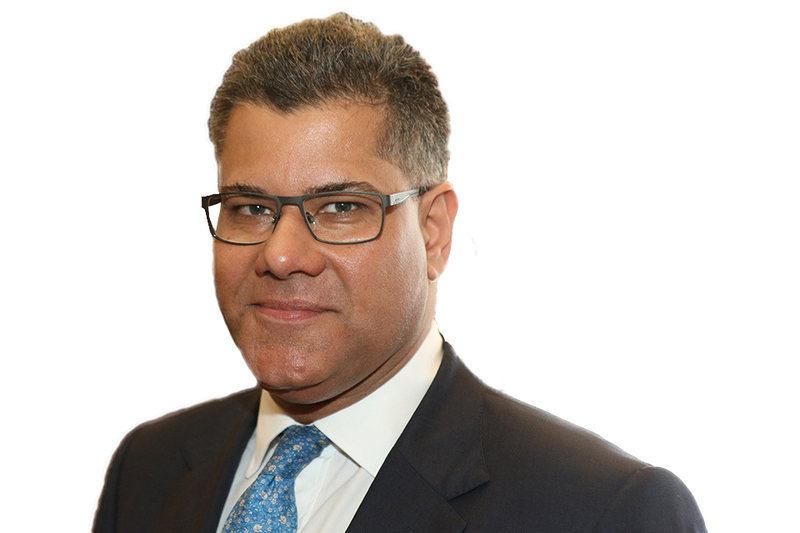 Minister of State for Employment Alok Sharma said: “These employment figures are further evidence of the strong economy the Chancellor detailed in last week’s spring statement, showing how our pro-business policies are delivering record employment. “2019 has continued to be a record breaker, with the employment rate topping 76% for the first time, record female employment and unemployment falling below 4% for the first time in 44 years.